When you hear the word “vaporizer” you probably think of the therapeutic humidifying device that mom used to put by your bed when you had a cold. While these are nice and all, in recent years manufacturers have applied the science of vaporization to cannabis ingestion or simply put – vaporizing weed. A weed vaporizer is an electronic device that delivers a clear high by heating up your herbs and concentrates without burning them. As opposed to using a butane torch, marijuana vaporizers do not use combustion to activate the essential ingredients. Rather, weed vaporizers utilize an internal heating element to start a conduction or convection current which passes heat through or around the weed, thereby releasing the THC and CBDs. These devices run off of either A/C or battery power, depending on the style of vaporizer the user chooses. Typically vaporizers are calibrated to heat between 350-400° F and most of the best vaporizers allow the user to regulate the temperature to meet their personal preference. In addition to being healthier for your lungs, throat and mouth, vaporizers help conserve your weed. They are ultimately more economical all around. 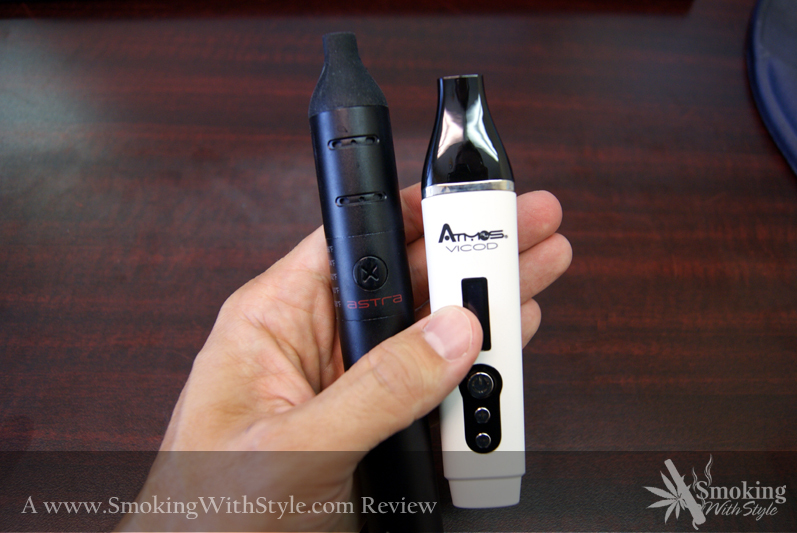 Health, stealth and efficiency are the objectives behind the current vaporizing craze. Vaporizers have been determined to reduce the amount of harmful toxins users inhale. Even though there is no nicotine in marijuana, using a butane torch causes combustion which releases noxious byproducts like carbon monoxide, naphthalene, and toluene. 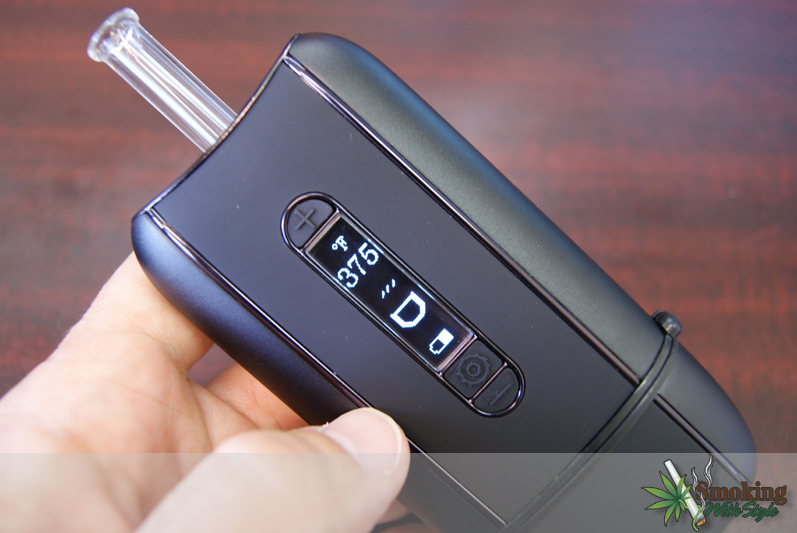 Vaporizers come in an assortment of shapes and sizes, with options for any lifestyle. 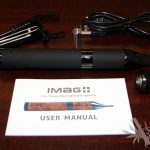 Certain models feature an external heating element and use a “whip” delivery method, while others heat internally and send hot air over the weed using either a fan (forced-air vaporizers) or a rechargeable battery (portable and pen-style vapes). 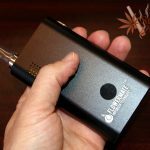 Whether you like to get high at home at the end of the day, or stay medicated during the day while on the go, there is a weed vaporizer out there for you. Forced-air vaporizers. Large “tower” style vaporizers designed for home use. Their name is derived from the internal fan that sends a current of air through the internal heating chamber over the herbs and into either a balloon bag or whip for direct inhalation. Whip-style vaporizers. Another form of desktop vaporizer which plugs into an outlet creating a convection current using a nichrome heating element inside a compact box shell. With these vaporizers, the weed goes inside what is called the “wand” and rests gently over the heating element, which gets extremely hot. These are very popular units for the ease of use: patients can regulate the size of the hit they get by their breathing. The more aggressively the user inhales, the more air is pulled over the herbs in the wand. These are great starter vaporizers because they heat up quickly and it’s easy to see how much herb you’ve used. Portable vaporizers. Vaporizers designed for convenient use while on the go. 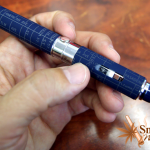 As opposed to forced-air and whip-style vapes which are all pretty similar in their aesthetics and construction, portable vapes come in a wide array of styles. Some feature internal batteries which have to be recharged from an AC or car charger, while others can be activated using a push-in battery. 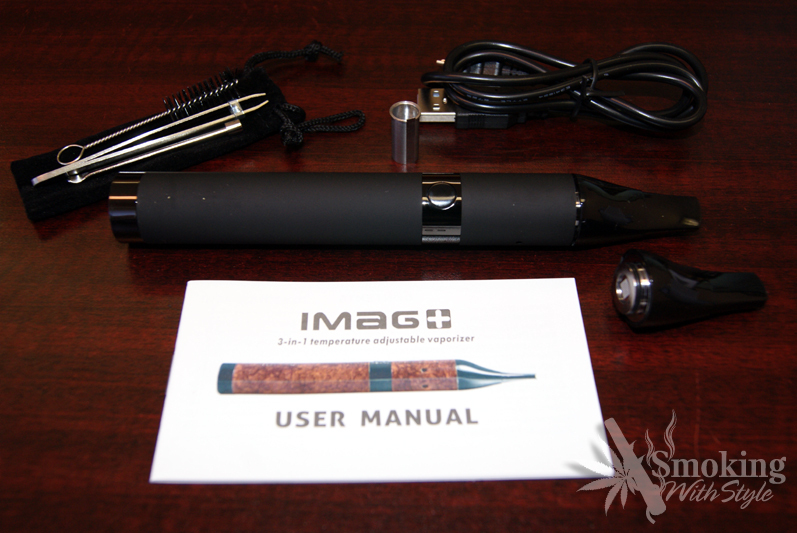 Pen Vaporizers. 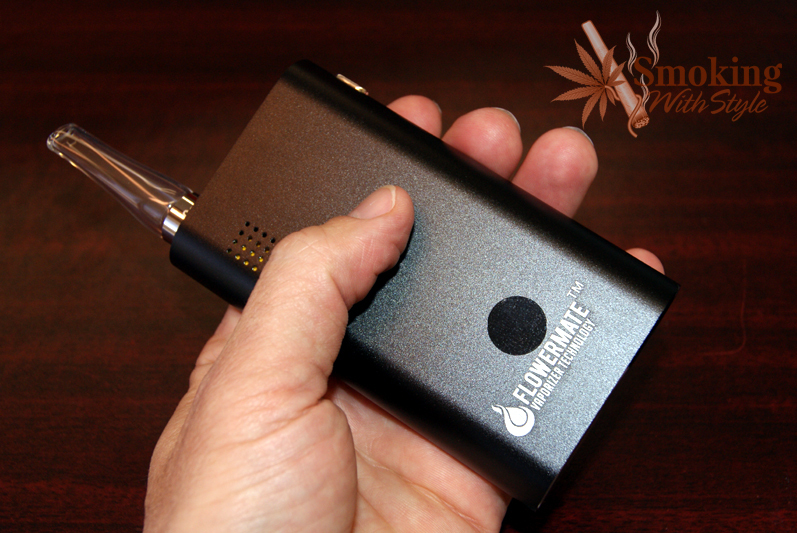 A subset of portable vaporizers which is best used with marijuana concentrates, such as essential oils or waxes. 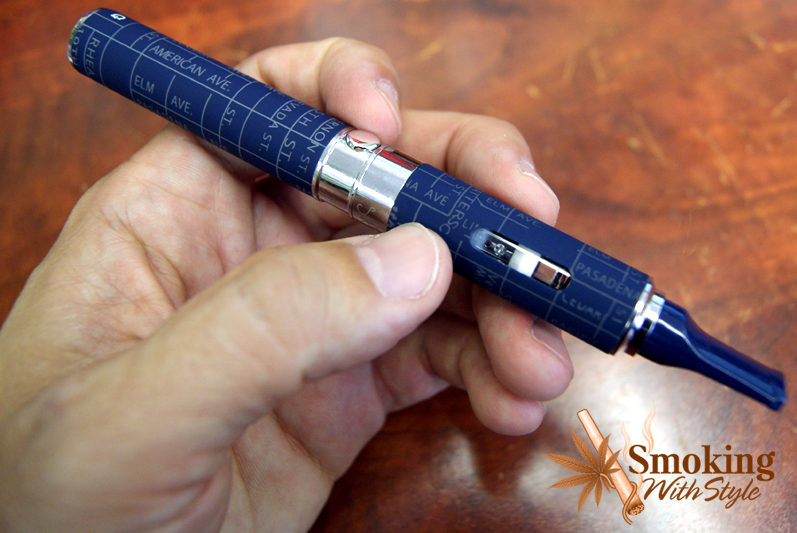 These are incredibly stealthy and easy to transport because of their resemblance to a pen or an e-cigarette. These devices make use of conduction currents because their heating elements or “atomizers” are coils which heat the material directly. They operate by screwing the heating chamber in to a rechargeable battery and are activated by using a small button on the side. 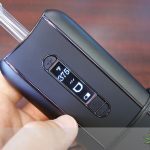 While many manufacturers claim that their pen-style vaporizers work well for vaporizing herbs, these devices are basically glorified pipes that will reduce your buds to ash, combusting them completely rather than simply vaporizing the active ingredients. 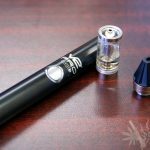 Put plainly, the most effective “pen vapes” are either dedicated oil vaporizers or wax vaporizers. Oil Vaporizers. Devices that are compatible with liquid concentrates such as butane hash oil, or “BHO.” These vapes feature either a cartomizer, a clearomizer, or a replaceable concentrate chamber. A cartomizer is an attachment for vape pens that combines both the cartridge and the atomizer (heating coil) into one unit. They have filler material inside them that is similar to the filler found inside a standard atomizer cartridge. A clearomizer, by contrast, is a cartridge devoid of filler material. They contain a metal tube that extends up the middle of the body. In certain clearomizers, the heating coil is attached to the top of the tube and sometimes it is at the bottom. In both cases, a fiber wick extends from the atomizing coil and this wick absorbs the liquid concentrate and carries it to the heating coil. In order to fill a clearomizer, the tip at the top must be removed and replaced before any inhalation is done. In rare cases, certain vaporizers that were originally designed for herbs will offer a replaceable concentrate chamber option. The most effective of these is the DaVinci Vaporizer made by Karma. Some oil vaporizers are also effective wax vaporizers; in fact most vaporizer pens are designed for full compatibility with either form of cannabis concentrate. Some vaporizer pens claim to work with herbs as well as oil and wax, but it’s generally not a good idea to “mix the streams” so to speak. Anytime you want to be able to vaporize all three with one device, you should employ discrete dry chambers and liquid chambers. Wax Vaporizers. 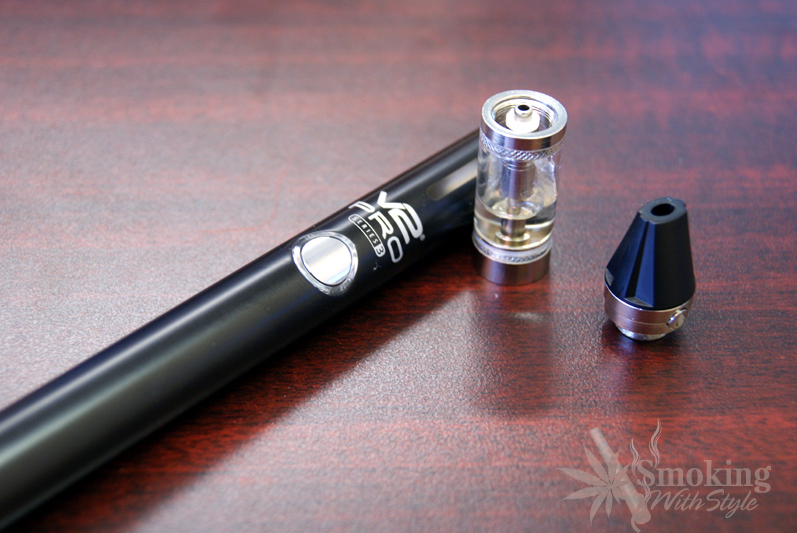 Delivery devices that are meant to be used with solid concentrates such as ‘budder,’ ‘errl,’ or ‘shatter.’ Similar to oil vaporizers, wax vaporizers run off of a rechargeable battery that heats a cartomizer or clearomizer; when the concentrate is heated in the tank, the concentrated THC and CBDs are released in a tasty vapor for direct inhalation. Dry Herb Vaporizers. 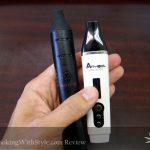 The weed vaporizer industry has evolved over these past few years and now is beginning to develop new technology in the form of dry herb vaporizer pens. Previously the only materials that pens were really good for was waxes and oils. Now with the advancement of vaporizer technology and ambitious companies dumping thousands of dollars into product design and creation, we have an entire new lineup of products available to us as consumers. New products for dried herbs such as the G Pro Herbal and Pulsar Supernova are now allowing cannabis users to take advantage of the many added benefits that a vape pen provides, all while maximizing convenience and overall vaping satisfaction. Aromatherapy is a form of alternative medicine that utilizes volatile plant materials known as essential oils, as well as other aromatic compounds, to achieve a relaxing or therapeutic effect. The purpose of aromatherapy is to provide a positive change in a person’s mind, mood, health or cognitive functioning. While there is inconclusive evidence as to the efficacy of aromatherapy for treating medical conditions, there is some evidence that points to the therapeutic benefit of vaporizing or diffusing essential oils. Aromatherapy has a rich and lengthy history that predates modern medicine. The Greek physician Dioscorides describes using these types of oils as well as other herbal remedies for medicinal purposes in his 5-volume encyclopedia De Matria Medica, a pharmacopeia that was widely read and consulted for over 1500 years. Today aromatherapy has gained a great deal of popularity in Western culture as a relaxation and stress-relief aid. Whether used as an aerial fragrance, a topical application, or as a direct inhalant, essential oils have been widely embraced by the mainstream as a viable agent for mitigating daily pressures and sporadic bodily health issues. For many marijuana smokers, it’s important to have several weed vaporizers in their arsenal for their daily smoking activities. The most common setup that we see is to have a desktop vaporizer for at home use, a portable vaporizer to carry around the house and in the car, and then a vaporizer pen for discreet use out in public. There is a vaporizer for everyone, from medical patients to party goers strictly interested in recreational usage. For example, the Volcano Vaporizer is a desktop unit that could be used at a party with multiple users, but could also function as a vaporization delivery device for a medical marijuana patient. These products are durable, versatile, and offer many added benefits for consumers, and that’s why they are simply exploding in popularity right now. The following infographic first appeared on BestPortableVaporizer.com.